Looking for a small Puerto Jimenez hotel? Come stay at the Hotel Jimenez! 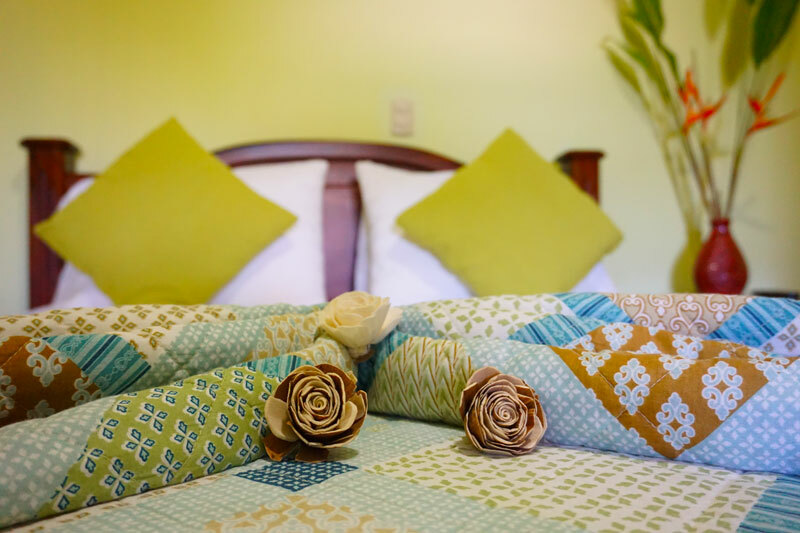 Located in Puerto Jimenez, Costa Rica, our economical hotel is comfortable and spacious, has brand new furnishings, and is within walking distance to beaches, restaurants, shopping, and transportation! Puerto Jimenez is a perfect central location for all your activities on the Osa Peninsula as we have seemingly endless activities for singles, couples, families, and our adventure seeking travelers. Laundry services & much more!